We’re into the last straight for 2018 and can see 2019 on the horizon. 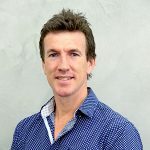 And we all know that New Year feeling, how hard it is to get back into the swing of things with work, family and a bulging email inbox all calling your name. Oh, and don’t forget those New Year’s resolutions you’ll make that loom large in the background. If one of them was to travel more, we’ve got good news! To kick start the year and fuel those resolution flames, we’ve compiled our Top 12 Bucket List Ideas for travel in 2019. The best players from all 4 corners of the globe converge on Melbourne in search of the coveted Australian Open crown. Hosting the likes of 2018 Australian Open Winner, Roger Federer and reigning women’s champion, Caroline Wozniacki, sit courtside to witness their incredible combination of power and finesse. If Grand Slam tennis graces your bucket list for 2019, tickets can be purchased across all venues and rounds during the fortnight long competition. 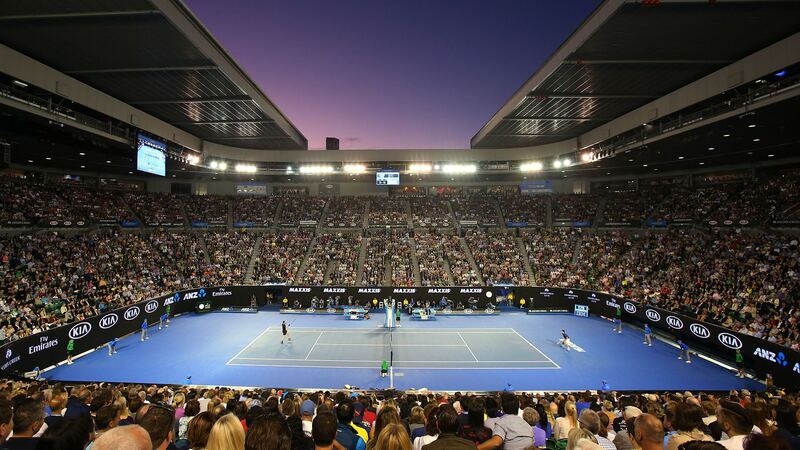 For a truly special experience, witness history with the Men’s & Women’s Finals at the impressive Rod Laver Arena. Hot tip: head to the back courts while players are warming up to score yourself an autograph or even the chance to have a hit with your hero (just like this kid). 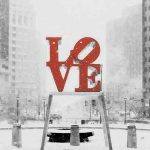 Arguably the most sought after event on the planet – the NFL’s Super Bowl tickets are some of the hardest to get your hands on and for good reason! With half-time entertainment from the likes of Beyoncé and Bruno Mars, if this event is not on your bucket list already, we recommend adding it pronto. 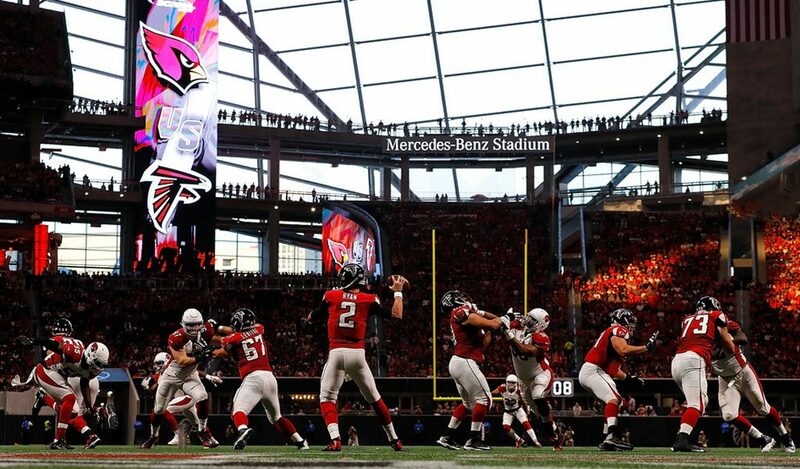 Held in 2019 at Mercedes-Benz Stadium in Atlanta, Georgia, absorb the very best of American Football with over 71,000 supporters. To cap it off, reports suggest that 2019’s half-time entertainment is likely to be US pop superstars Maroon 5, no doubt electrifying the soldout crowd with their huge hits. 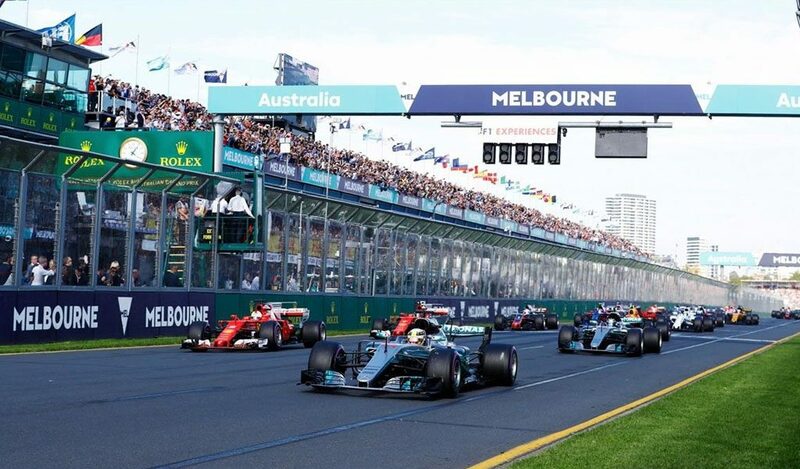 Revving up in Melbourne, the Formula 1 Australian Grand Prix is a bucket list item for any keen racing fan. Witness our home grown hero Daniel Ricciardo accelerating through tight turns and chicanes as he strives for glory in front of a raucous sold-out crowd. For those with a little extra cash to splash, the Formula One Paddock Club gives you the opportunity to experience the insane speeds and sounds from the closest view possible – directly atop the team garages! While in Melbourne, treat yourself to the sumptuous culinary delights of Flinders Lane or marvel at one of the many impressive, professionally graffitied laneways. 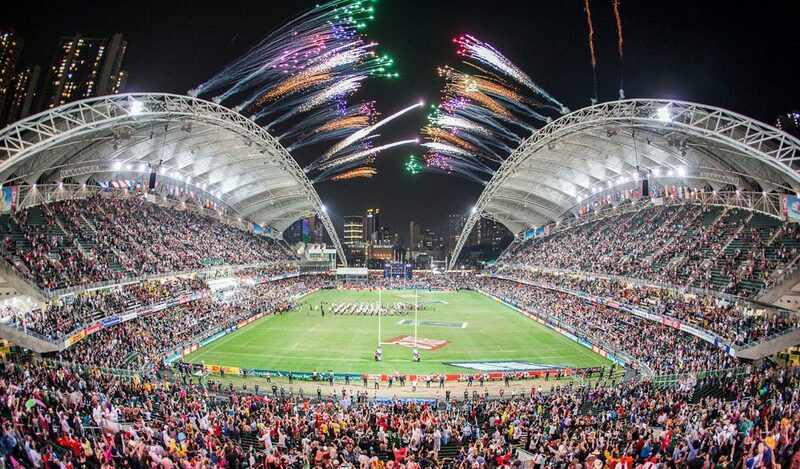 Rugby loving party animals should look no further than the Hong Kong Sevens. Featuring a 4-day entertainment bonanza with world class rugby from over 28 national teams, join the celebrations and groove into the wee hours of the morning at one of the events’ many after parties. While in Hong Kong, cure your hangover with the best Hong Kong street food going around at the Temple Street Markets, before washing it all down with a cold beer on the banks of Causeway Bay. Considered the most physically demanding tournament in the world, the challenge of conquering Roland Garros’ has dropped many a superstar to their knees on the famous red Parisian clay. Be there for every minute of action as you witness the games’ best battle it out on Court Philippe Chatrier for the French Open crown. While in France, it’s the perfect opportunity to experience the famous wine region of Burgundy as you taste your way through the many local vineyards and lavender farms. 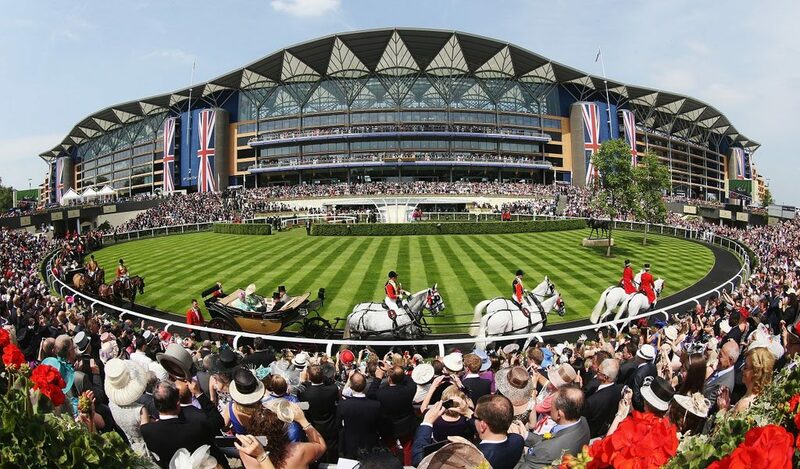 The most prestigious bucket list event on the horse racing calendar must surely be Royal Ascot. A 5-day celebration of the best in fashion, fine dining and racing – Royal Ascot has seen the likes of Black Caviar, Frankel and Yeats take the honours before carnival crowds in excess of half a million people. So long as you’re in the UK, why not cross St George’s Channel and visit the Emerald Isle of Ireland. Spend some time getting acquainted with the thriving Dublin nightlife or head north to Giants Causeway and discover the thousands of basalt columns that border Northern Ireland’s rolling green pastures. 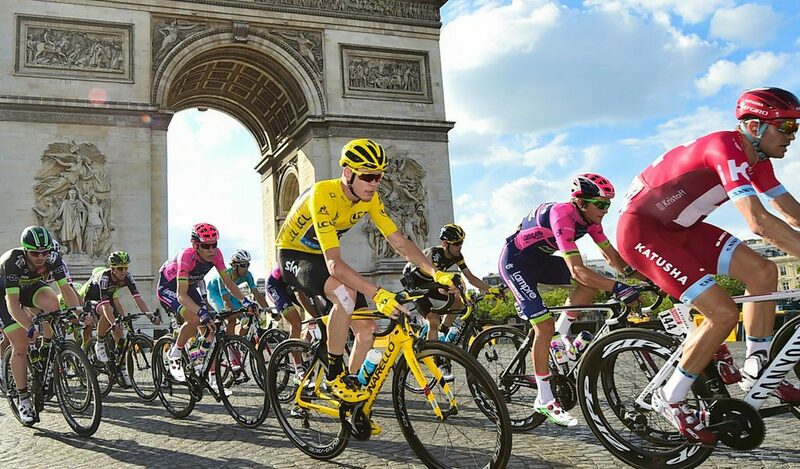 A bucket list favourite for the avid cycling fan – the Tour De France is not for the faint hearted. Held over 21 grueling stages, some of the world’s most powerful athletes peddle their way through small French communities and mountainous terrain. While following the peloton, take the time to stop in each town to savor the very best in French wine, cheese and local hospitality. Our previous clients have also included a South of France River Cruise after the event, providing the perfect finale to your French adventure. 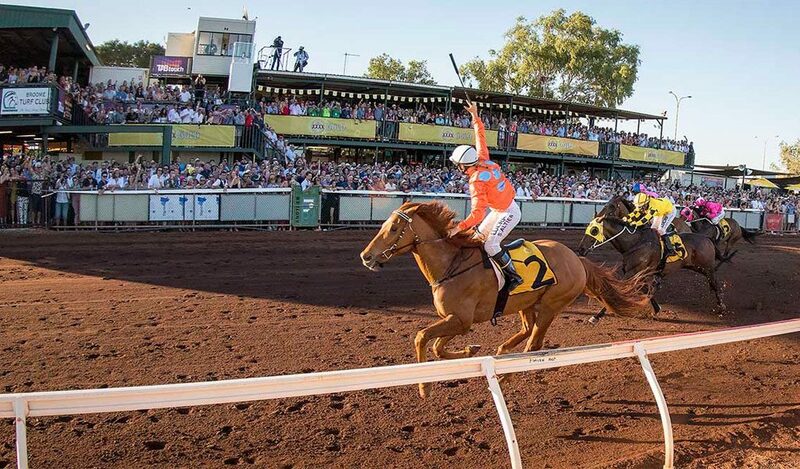 For a local flavour and an affordable escape during the cold winter months, look no further than the Broome Cup. Held at the Broome Turf Club at Gantheaume Point, experience the best in country fashion and unique red dirt racing. Take a break afterwards on beautiful Cable Beach, chill out with a mango beer from Matso’s Brewery at Roebuck Bay or enjoy a camel ride during the phenomenal Broome sunset. Some might say it’s an unlikely bucket list item, but we think Broome belongs on our list thanks to its warm hospitality and incredible year-round climate. Illuminating in every sense, the Formula 1® Singapore Grand Prix plants racing fans in the middle of the F1 Championship’s sole night race. 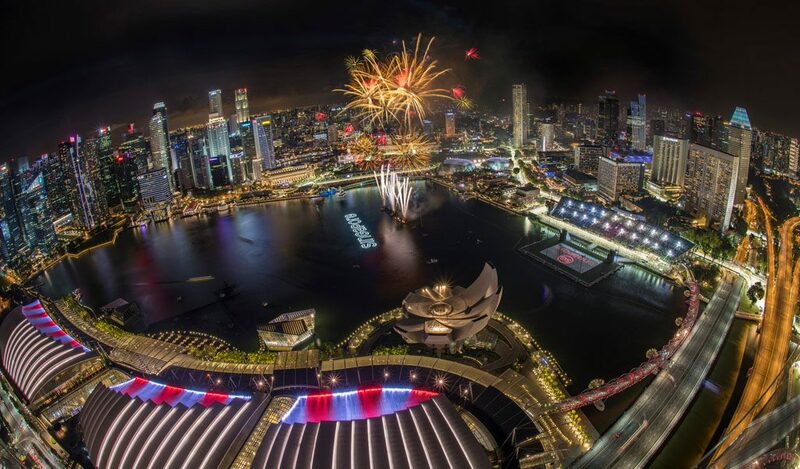 With the bright street circuit situated on the banks of Marina Bay and Clarke Quay, racegoers are surrounded not only by world class motor racing but also a plethora of top notch bars and restaurants. Our growing list of travellers to the Singapore event have raved about their experience, but what did they love the most? The after parties! Over the years, the Singapore GP has seen the likes of Maroon 5, Bon Jovi and even Robbie Williams wowing the adoring crowds and putting ample icing on an already delicious cake! While you’re in Singapore we also recommend visiting Marina Bay Sands sky deck or a trip through Gardens by the Bay. The Singapore Zoo is also one of the best of its kind and in our opinion, worth well more than the price of admission. 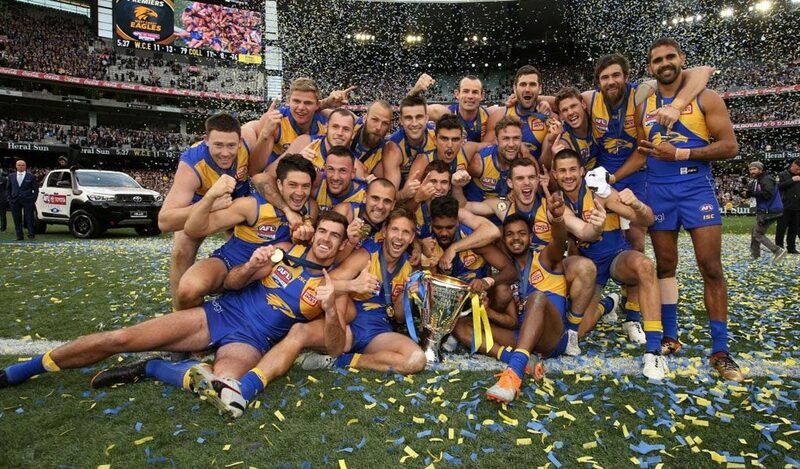 Witnessed by millions, experienced by only a few – the Toyota AFL Grand Final sits firmly on top of every footy fans’ bucket list. For most, once in a lifetime opportunity, the ‘Granny’ routinely draws crowds in excess of 100,000 who generate an atmosphere only those in attendance could begin to describe. Our premium ticket allocation offers our valued customers some of the MCG’s best seats and, coupled with exclusive premium hospitality options, completes your unforgettable Toyota AFL Grand Final experience. While you’re in the vicinity, a great option for a side trip is Tasmania. Our clients continually rave about our Apple Isle itineraries where our groups hire cars and drive through the incredible landscapes that Tassie is known for. Hit the Huon Valley Wine and Cider Trails before taking a dip in Wineglass Bay. The more adventurous may prefer to head for the central highlands to hike the picturesque Cradle Mountain. Be there for the Race That Stops a Nation in 2018. 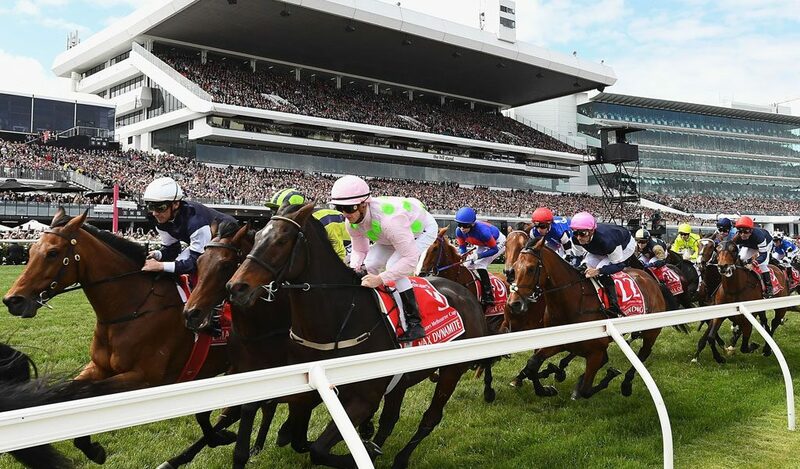 Where you can experience the very best in international horse racing, the finest in Australian hospitality and of course, the famous Fashion on the Field. Offering some of sports best hospitality experiences, complete your experience with gourmet menus, free flowing drinks and top viewing locations. And if lady luck is on your side, you may even recoup a few quid with a few well-researched wagers! A brilliant day our for the girls and the guys, a trip to Flemington is certainly on top of many Australian’s bucket lists. Is there anything more Aussie than a Boxing Day trip to the cricket at the MCG? Watch our first XI take on the tourists in the iconic Boxing Day Test, all the while with a hot pie and cold brew in hand. 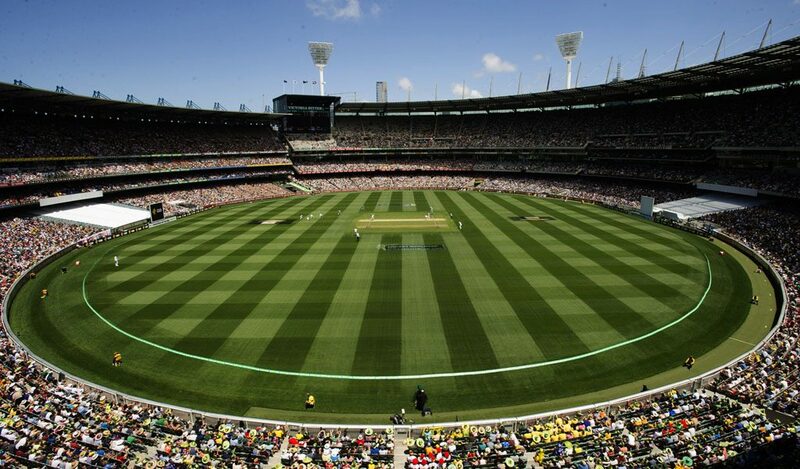 Whoever Australia’s finest cricketers face in the 2019 Boxing Day Test, you do not want to miss that first wicket, catch, six or century scored at Australia’s home of cricket. While in Melbourne we also recommend hiring a car and taking a trip down the Great Ocean Road. Weave your way through small surf towns in search of the iconic Twelve Apostles. And that’s a wrap, folks! We hope you’ve enjoyed our take on the Top 12 Bucket List Ideas for travel in 2019. If you’re chasing further inspiration, no worries! Download our sports calendar below and stay up to date with all major events in 2019. Company Conferencing? 7 things to consider when booking group travel.